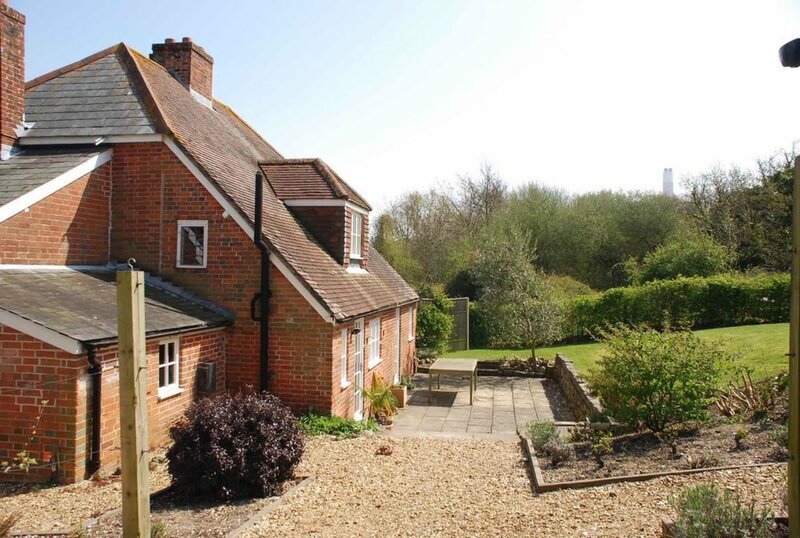 Charming 4 bedroom home near Fawley on the banks of Ashlett Creek in the New Forest National Park. 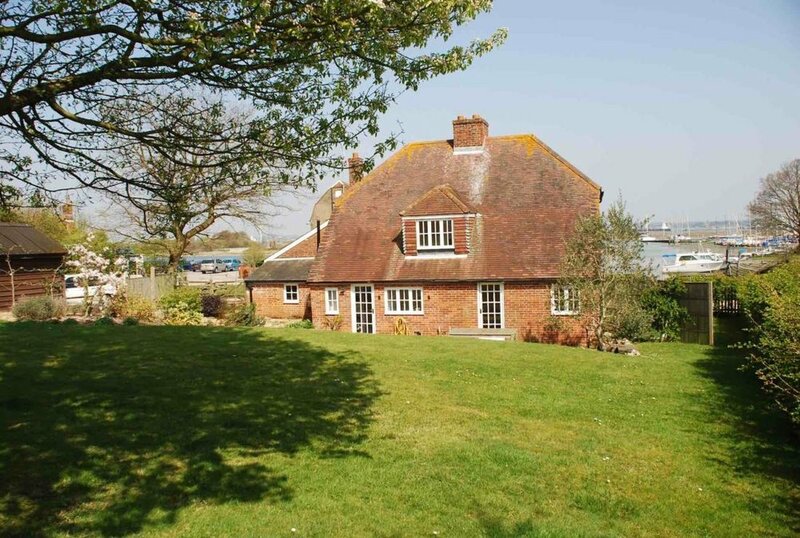 This wonderfully calm and relaxing home boasts an incredible location, right on the harbour-side of Ashlett Creek, within the boundaries of the beautiful New Forest. 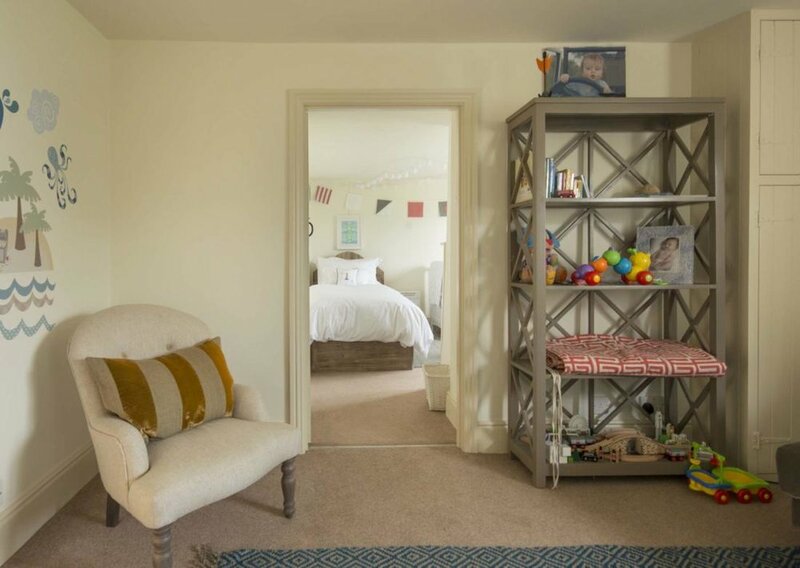 The home, originally two semi-detached cottages, offers 4 bedrooms, two of which are upstairs and are accessed by steep narrow staircases, sharing a family bathroom. There's also space for a cot up here. 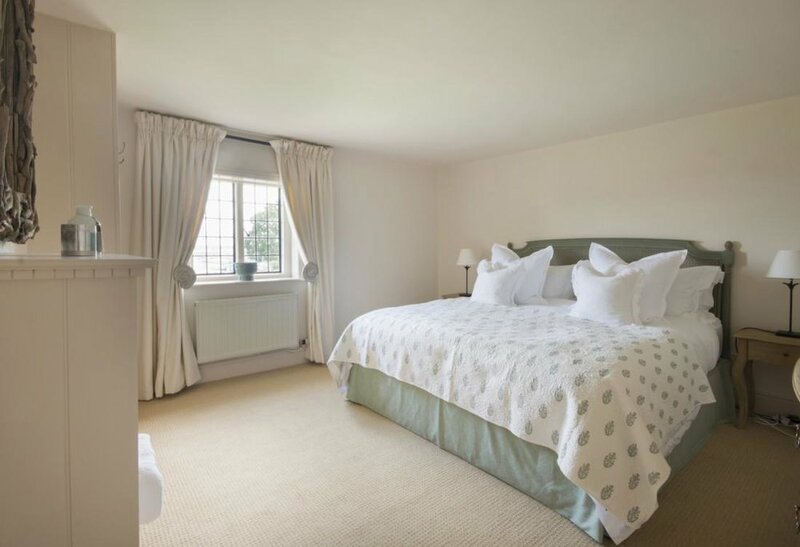 Downstairs has recently been renovated to create a family friendly layout, with 2 sitting rooms, a bunk room and a single room, which can also be used as a cot room. Spanning the full width of the home is an impressive cottage style kitchen, complete with all mod cons but retaining the rustic charm of the home. Outdoors is a large garden totally half and acre and includes a patio area and raised lawns. The patio has plenty of wooden furniture, making it ideal for al fresco dining in the long summer evenings. Whether you're looking for a fun-filled family getaway or a peaceful retreat from the city, this home is a wonderful place to stay. Local Attractions: Not far away is Beaulieu Palace, Church and museums. 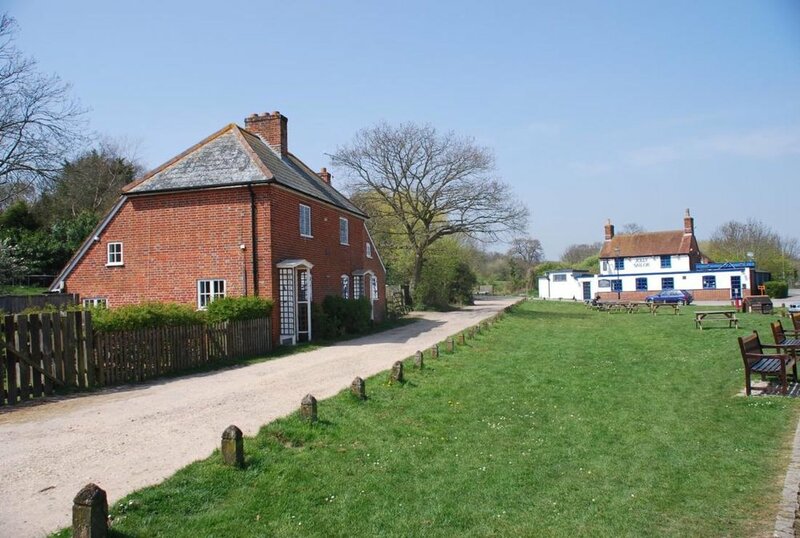 Beaulieu village is lovely too as is the walk from Bucklers Hard, also in easy distance are the many fabulous walking and riding routes of the New Forest National Park and the National Motor Museum. Ferry services to the nearby Isle of Wight are available from Lymington and Southampton - each just a short drive from the house. 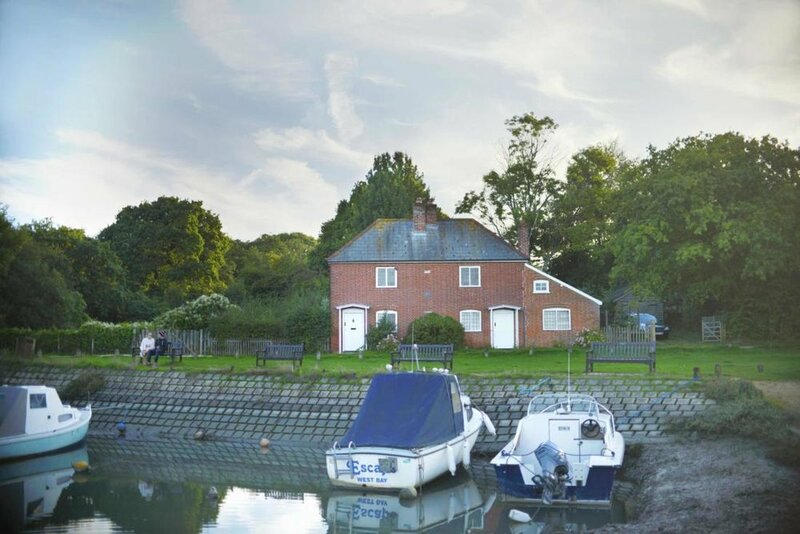 Local Pub: The Jolly Sailor - about 1 minute from your door!